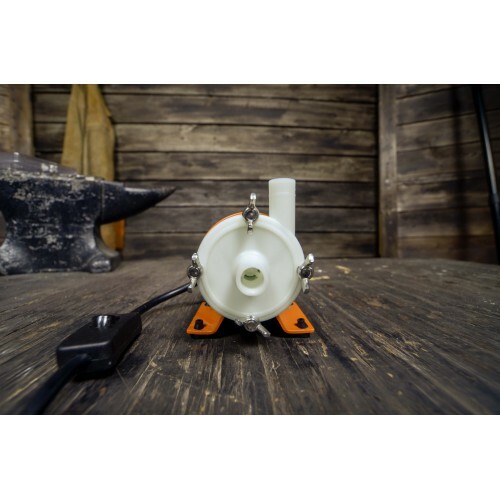 The small batch brewers dream pump! 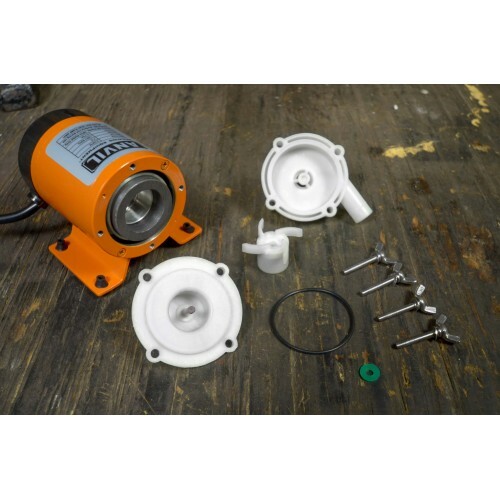 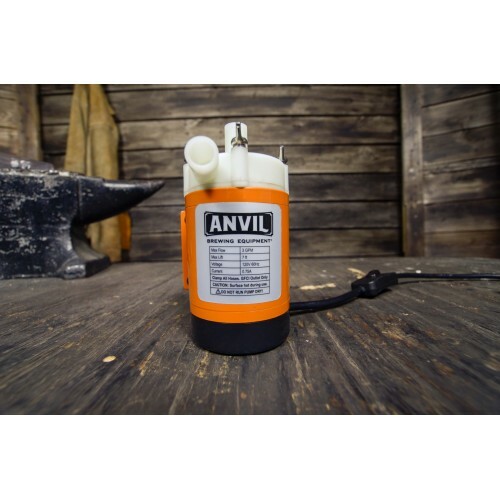 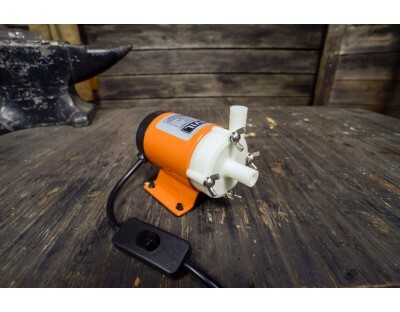 The Anvil Brewing Pump is perfect for recirculating and transferring wort. 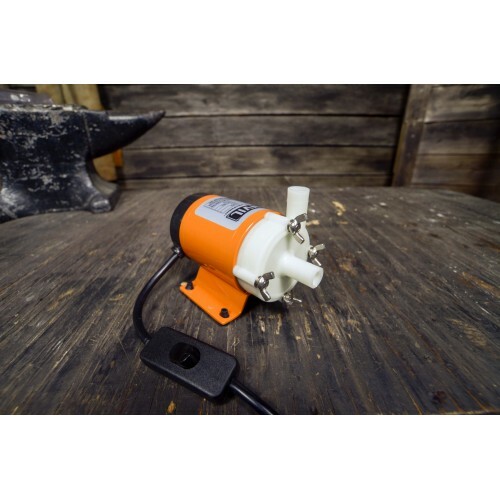 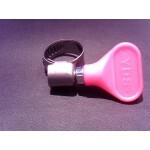 Can be used for winemakers too!